SMC originally designed the FLEX for the demanding Technical Fire Rescue market as a canvas replacement. 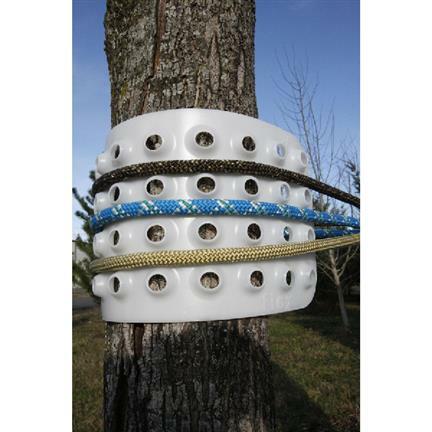 Soon after using the FLEX, we realized it is much more than the ultimate in configurable rope management and protection. In fact, the FLEX is FLEXible in its uses – the only limitation is your imagination. Use a stand-alone FLEX or connect multiple FLEX pads with the FLEX CLIPS to help solve everyday problems.